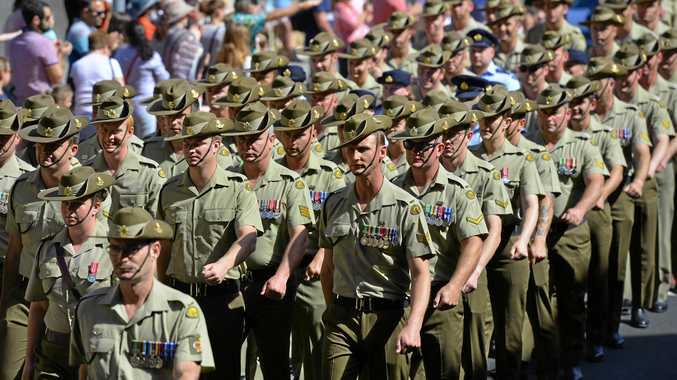 DO AUSTRALIANS need to have another look at their national anthem, Advance Australia Fair? One of the most famous names in Australian rugby league, Bundaberg-born Mal Meninga, thinks so and is calling for referendum. Writing about the politic issue in his NRL.com column this weekend, Meninga says "it is time for the Australian people, I believe, to have another conversation about their national anthem". For only 35 years, Advance Australia Fair has been the official national anthem of the country of green and gold. In his column, Meninga details the history of the anthem and how came to be chosen through a competition and then a plebiscite. The song sung by those proud to call this nation home was changed a number of times for political reasons before the Hawke government had its say and made it official. Now Meninga wants the song put on the table again. "And while the indigenous population has been talking about Advance Australia Fair for a long time, I cannot see why there can't be debate about it again now," he writes. "I can't see any reason why we can't ask all of Australia once again what is a true and contemporary song for Australia now. Let's have a referendum." Meninga, who coached Queensland to a record eight consecutive State of Origin titles, wrote that times had changed since the last decision was made. "We've had major decisions around indigenous Australia such as native title recognition and cultural heritage being revived..
"We've had the national Sorry Day so Australians - all Australians - are very aware of our national history, maybe more aware than they were before." The current national rugby league coach says it's the perfect time let the people of Australia have their say again. "If we have a national anthem that offends our indigenous people, let's see what all of Australia thinks," he writes. "I feel we do need a change to be more contemporary." 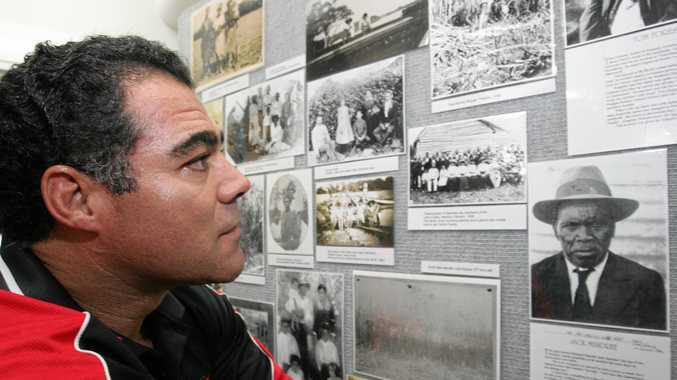 Meninga said Australia was a multicultural society so it should have a multicultural anthem. "A lot of country now is third and fourth generation Australia," he said. "I am a proud South Sea Islander with Vanuatu and Solomon Islands heritage, but I am also a proud Australian." Do we need to have another look at our anthem?